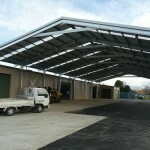 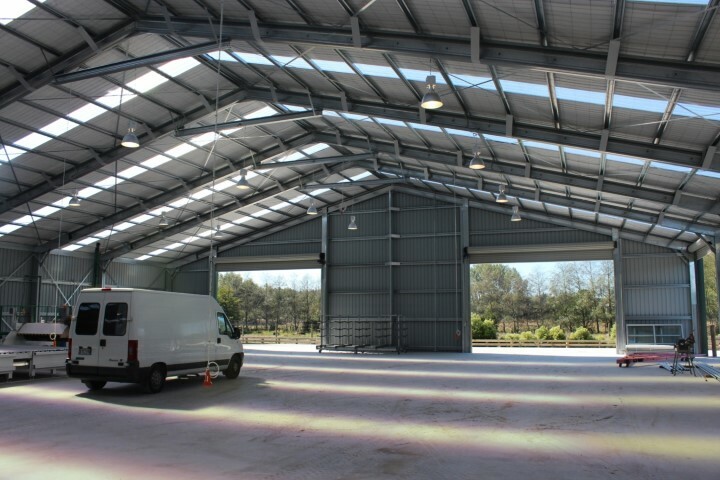 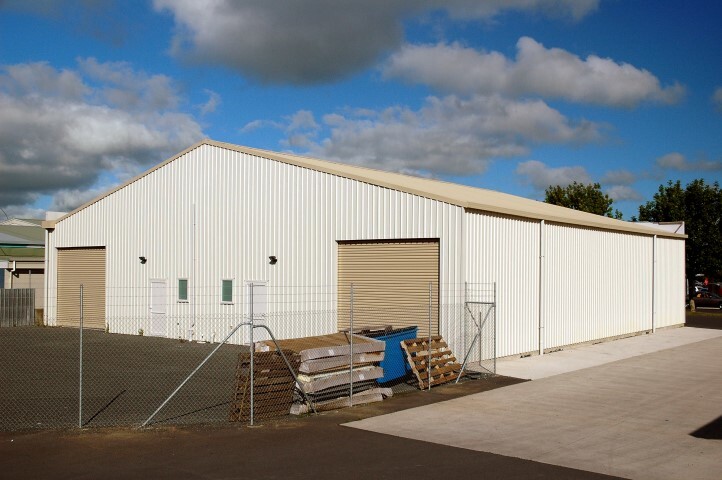 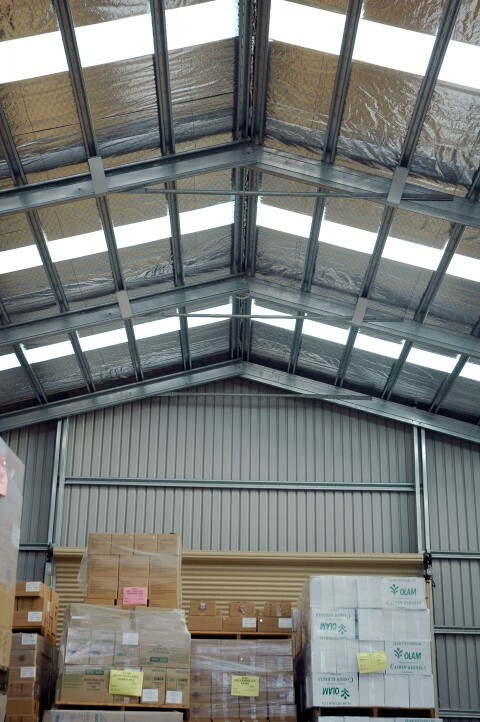 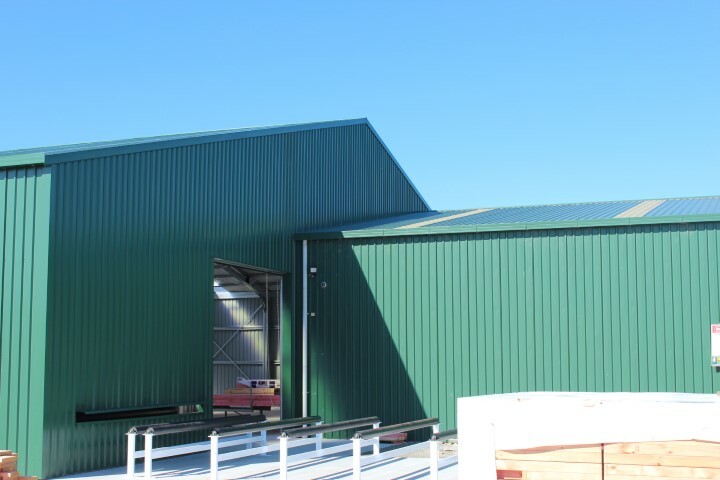 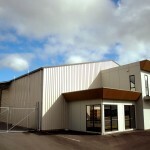 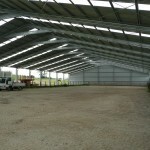 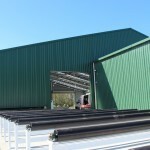 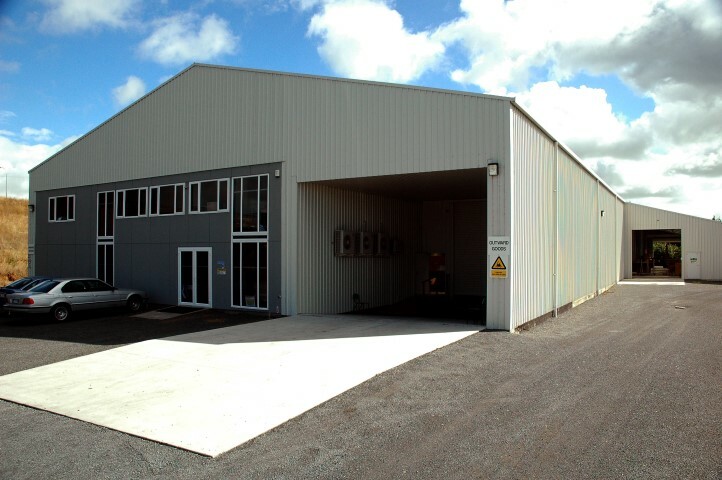 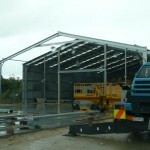 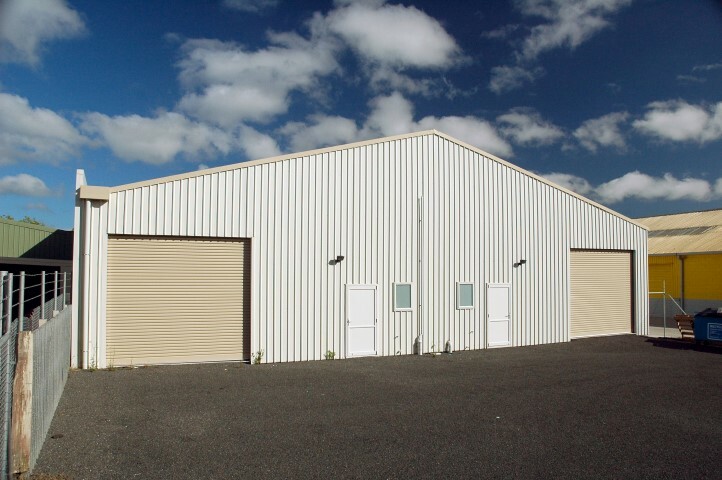 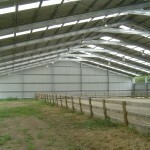 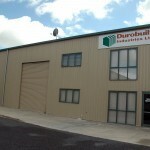 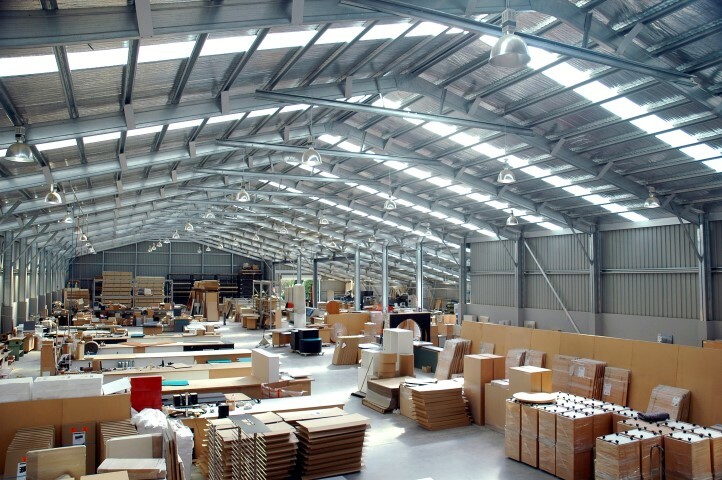 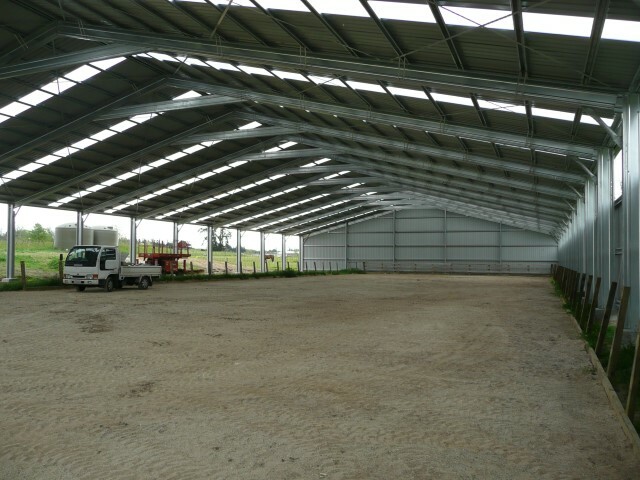 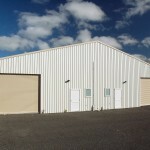 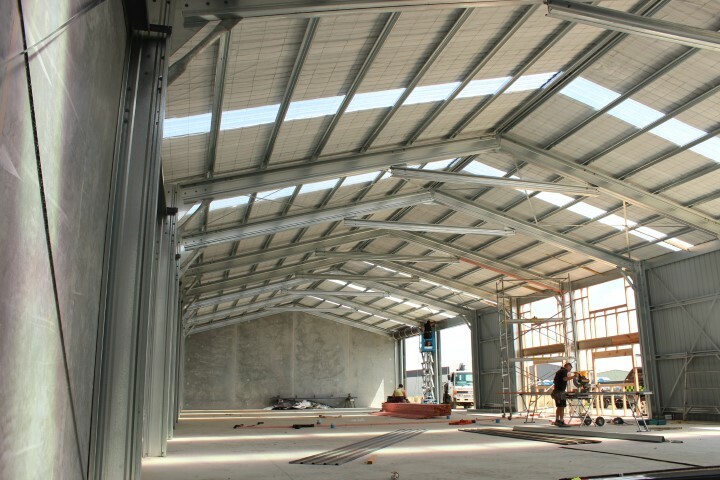 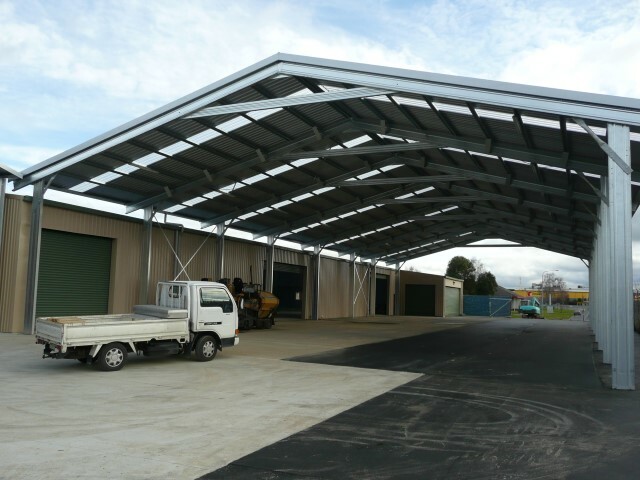 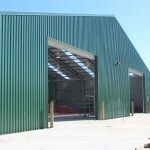 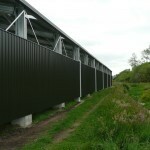 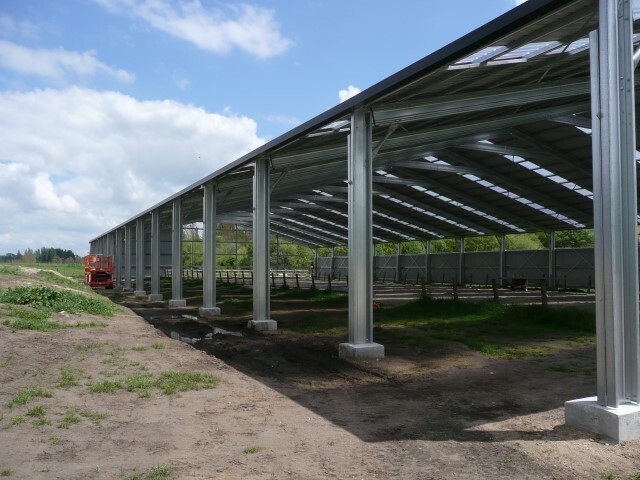 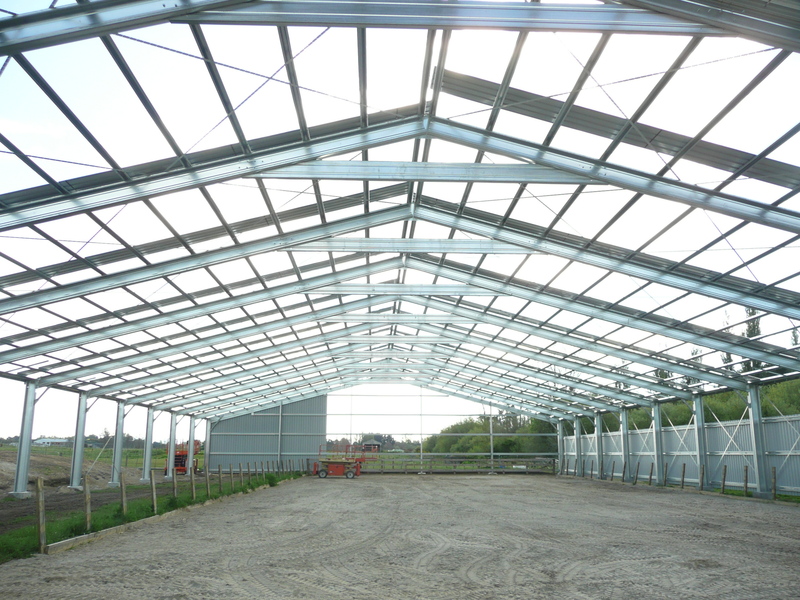 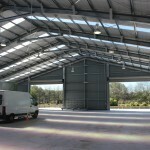 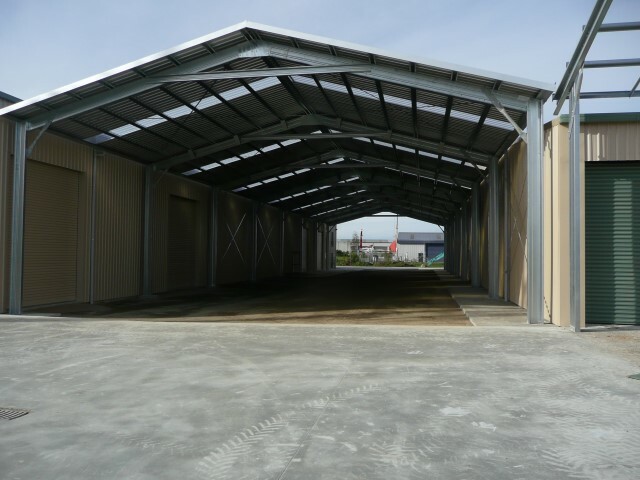 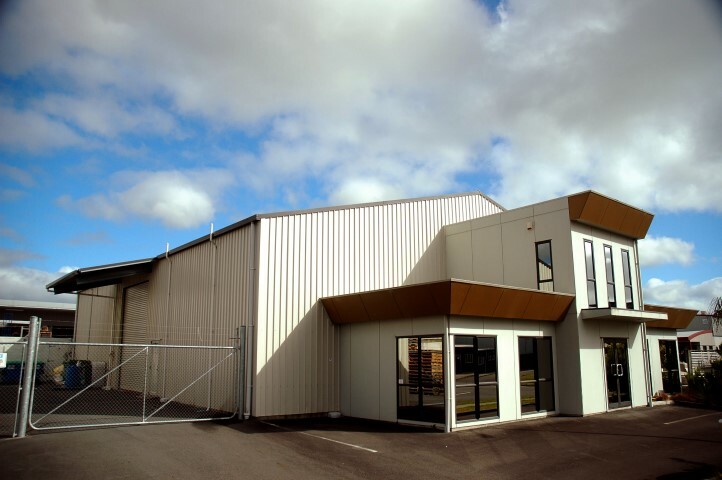 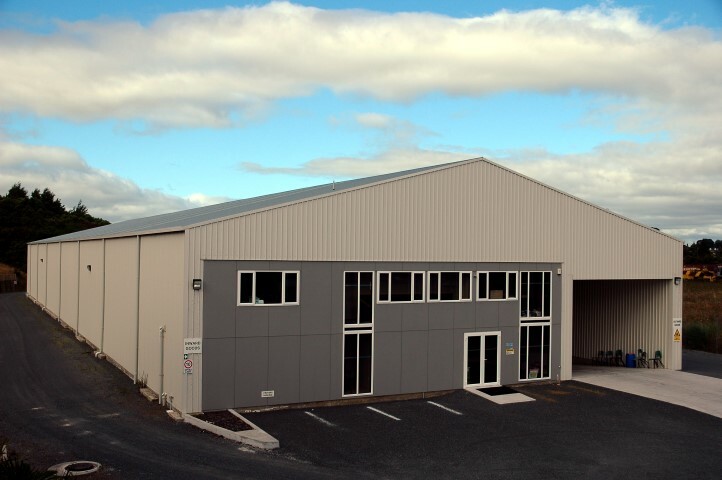 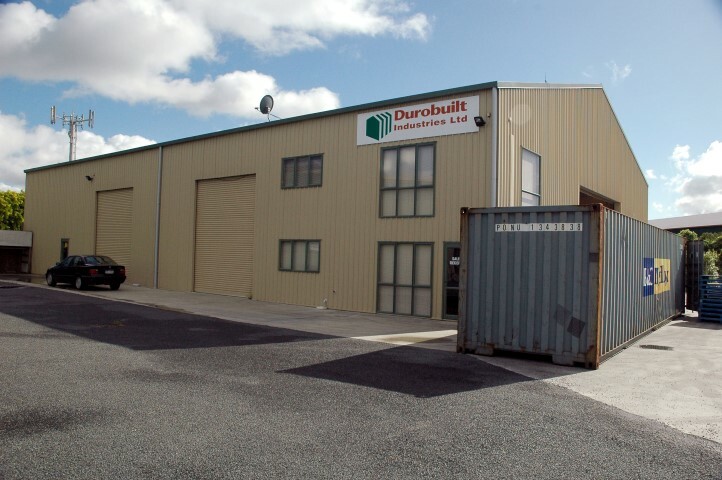 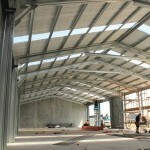 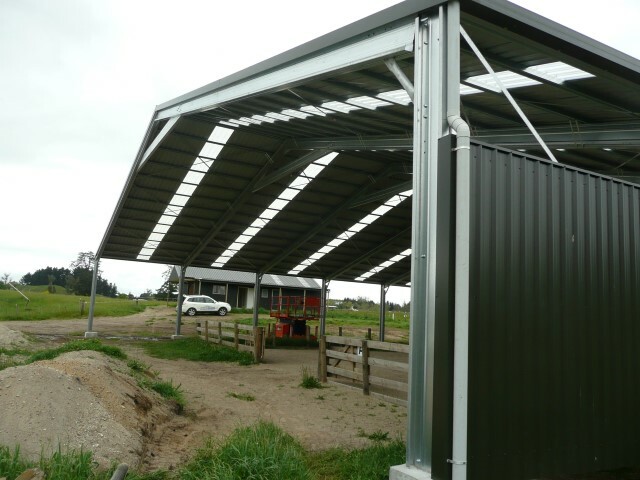 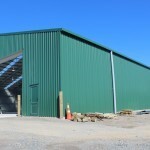 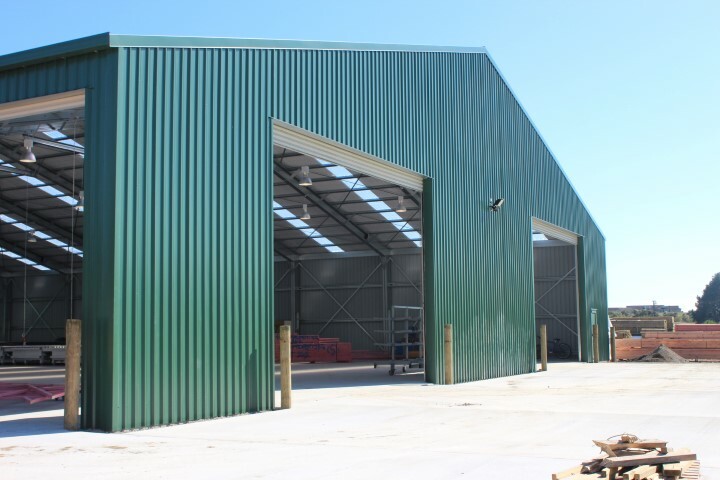 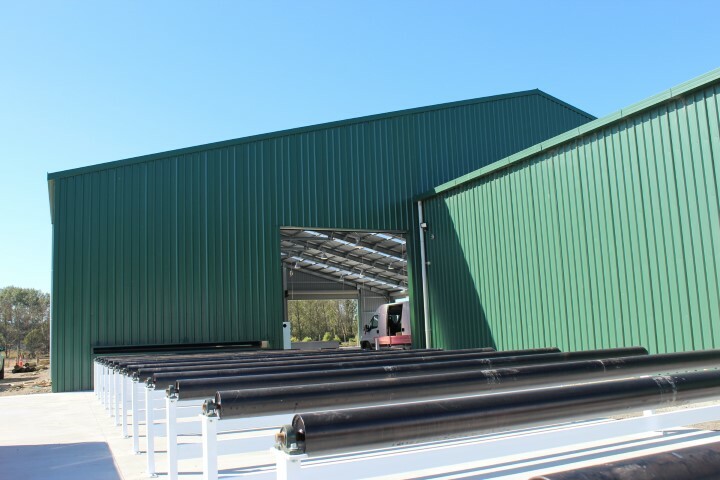 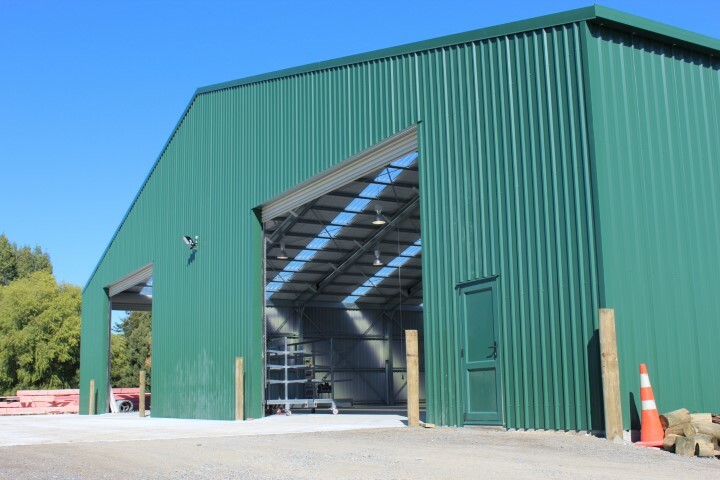 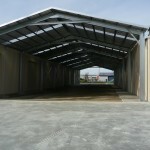 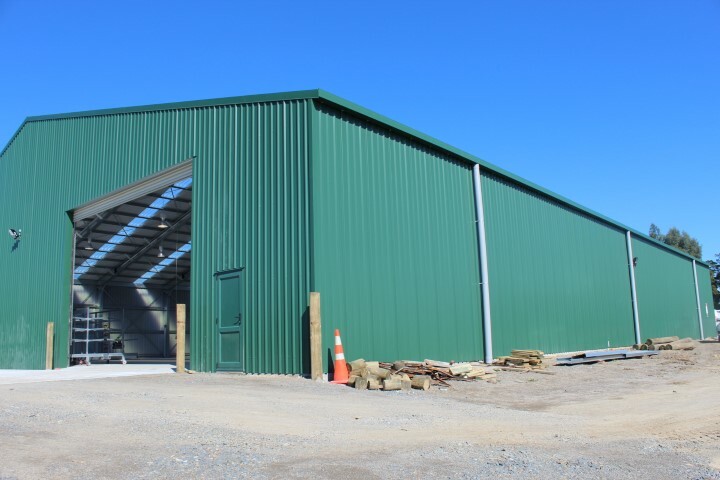 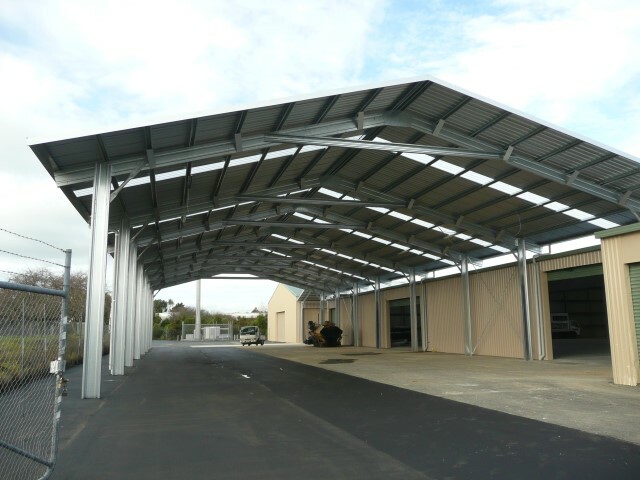 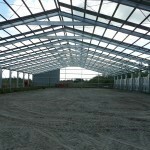 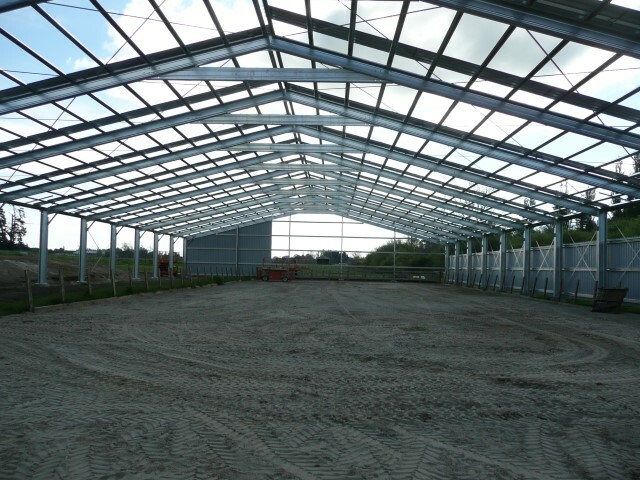 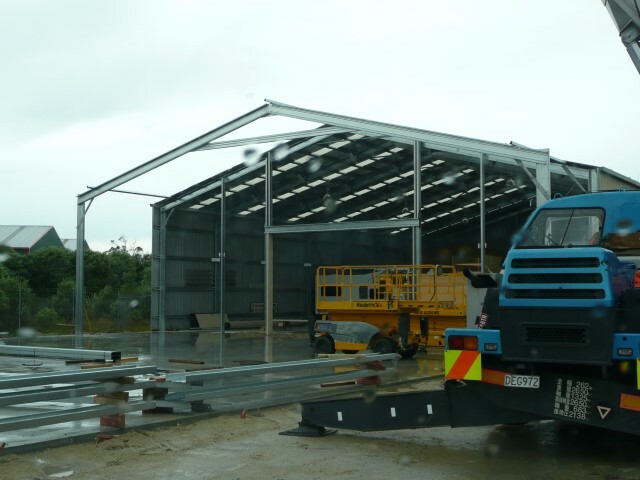 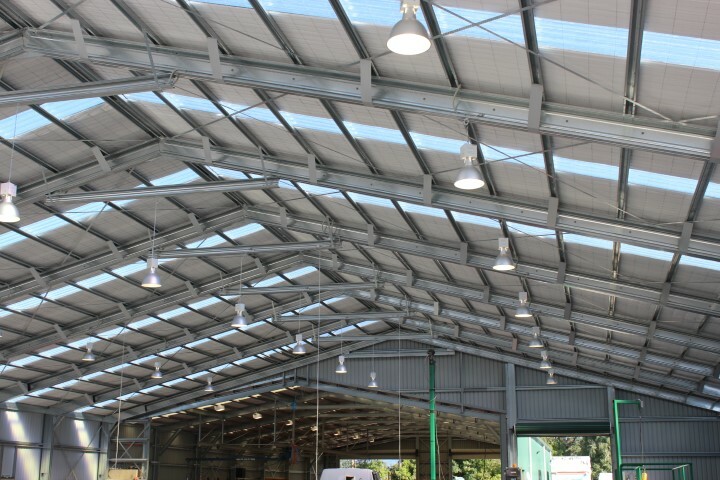 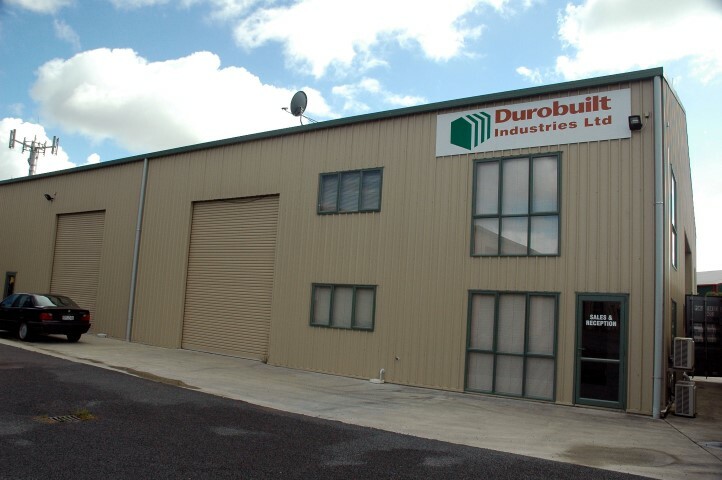 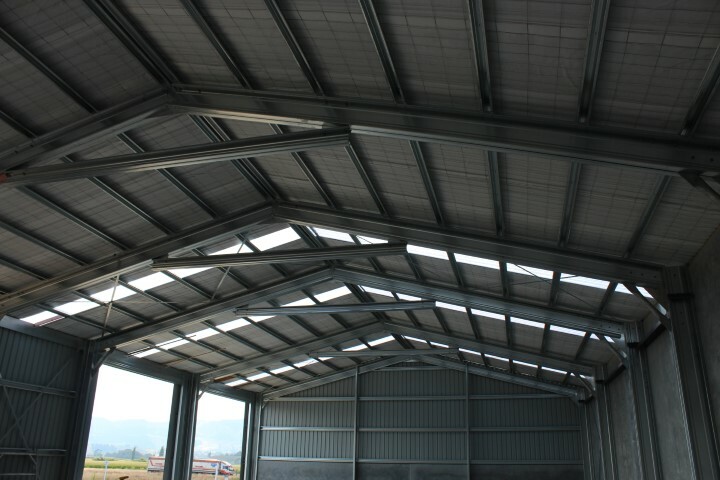 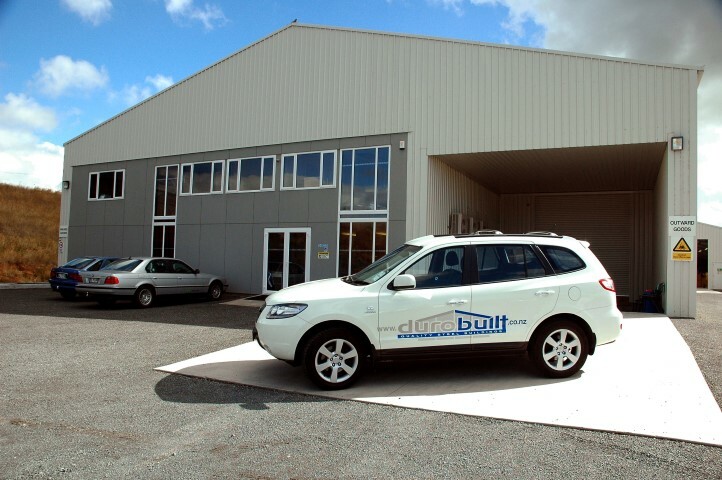 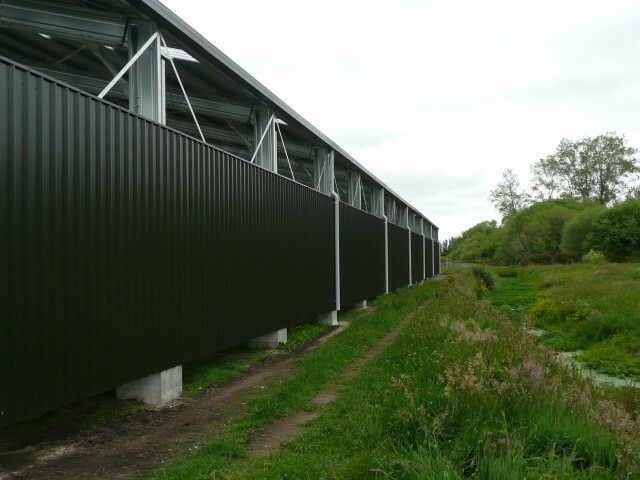 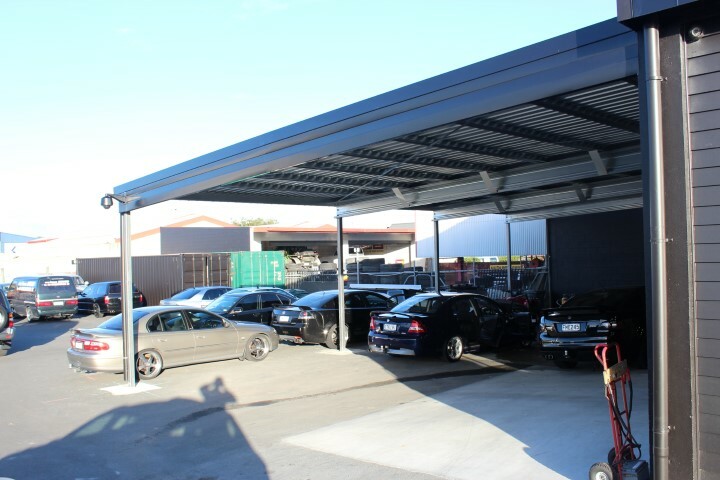 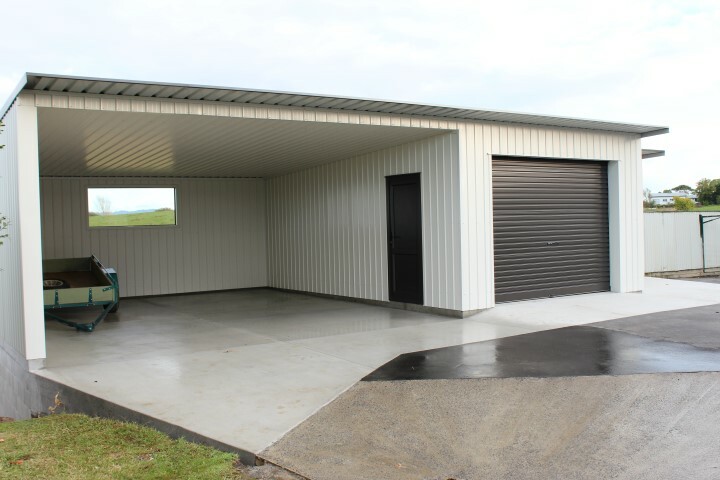 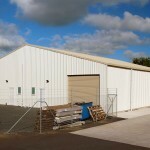 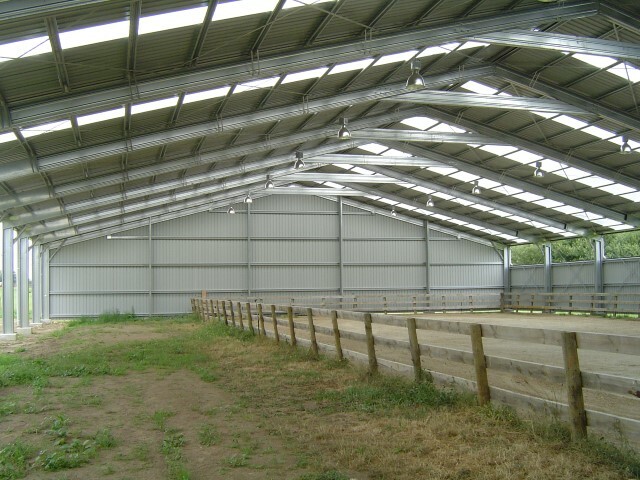 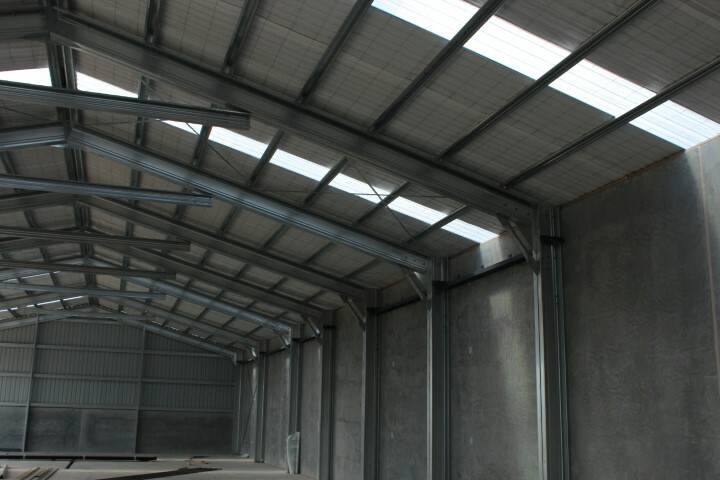 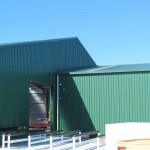 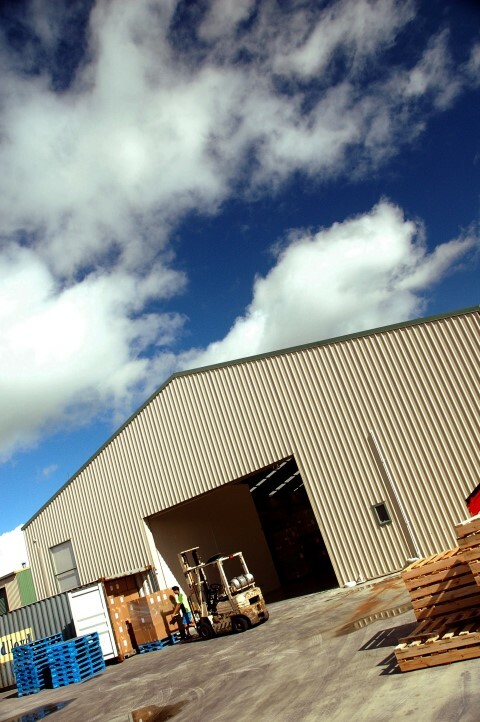 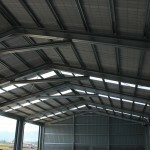 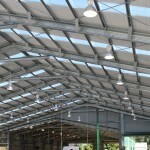 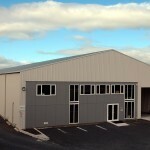 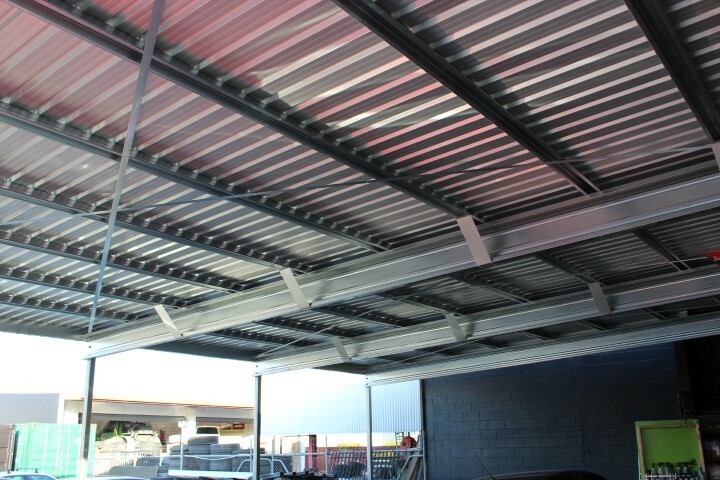 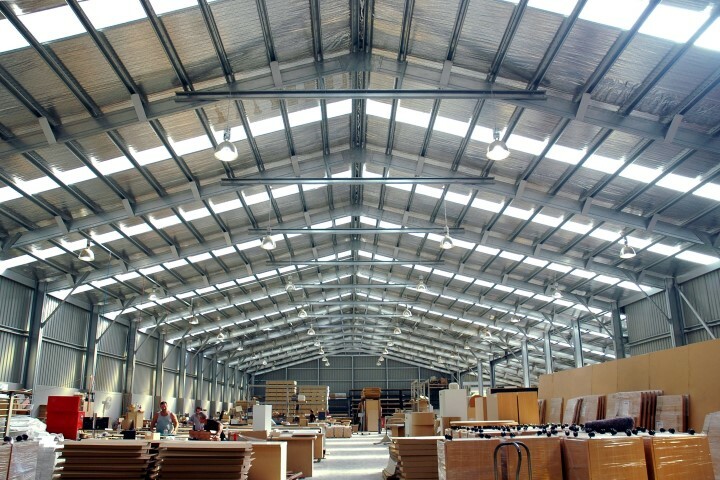 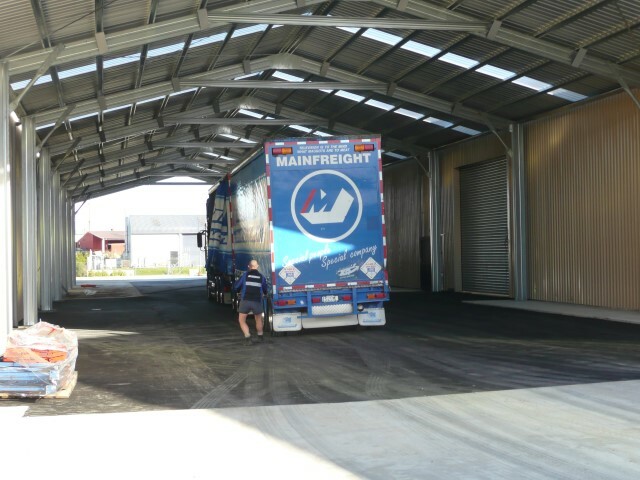 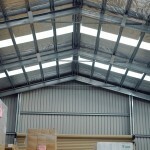 Durobuilt large Cold Formed Steel Building range, the roof pitch is a classic 15 degrees, these buildings are great for warehouses, factories or workshops. 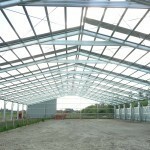 They Clear Span 12-30m with the lengths to suit you, again these buildings enjoy the quality Durobuilt Manufactured connection system, connected by super strong bolts. 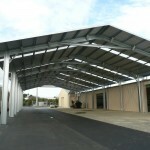 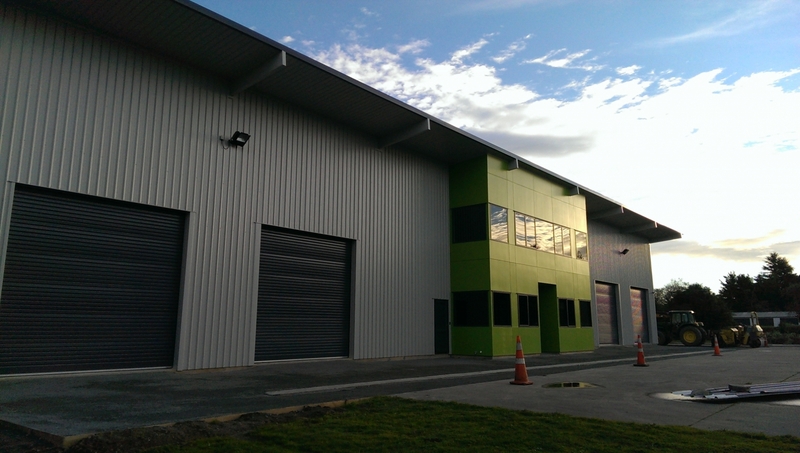 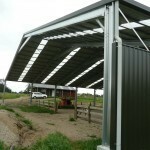 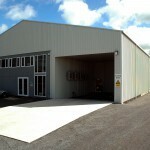 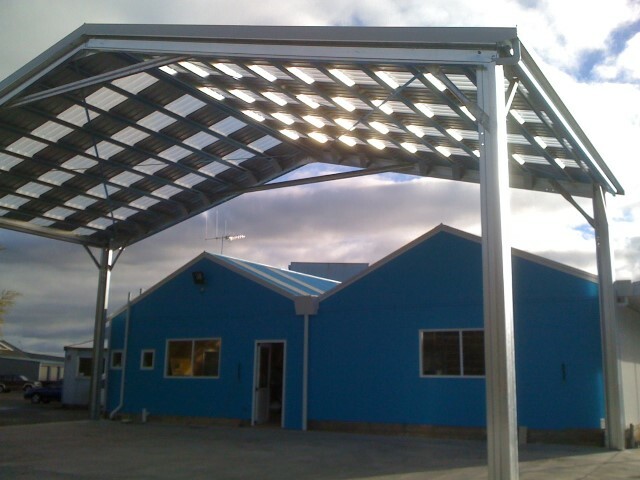 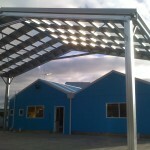 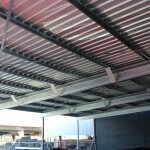 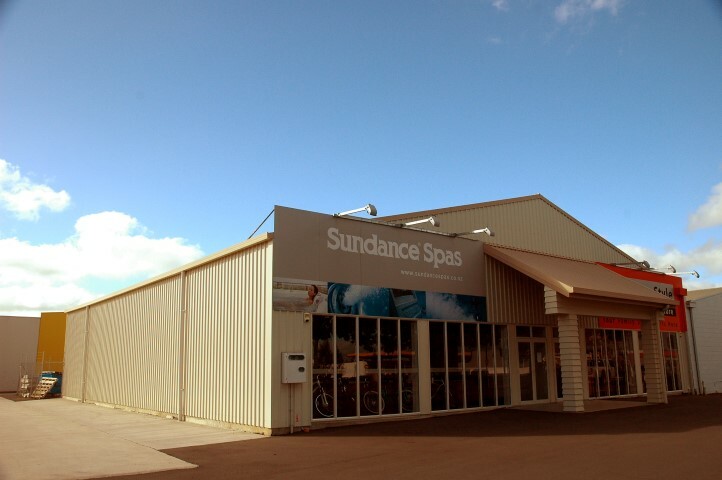 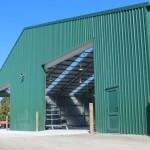 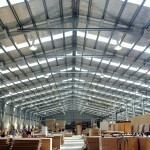 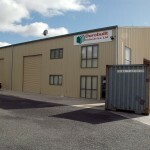 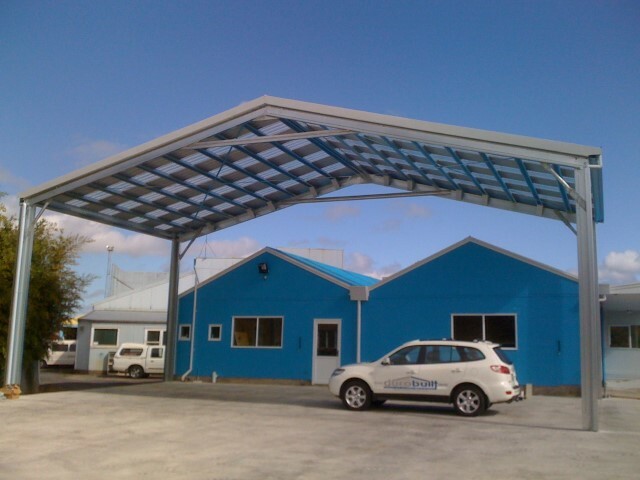 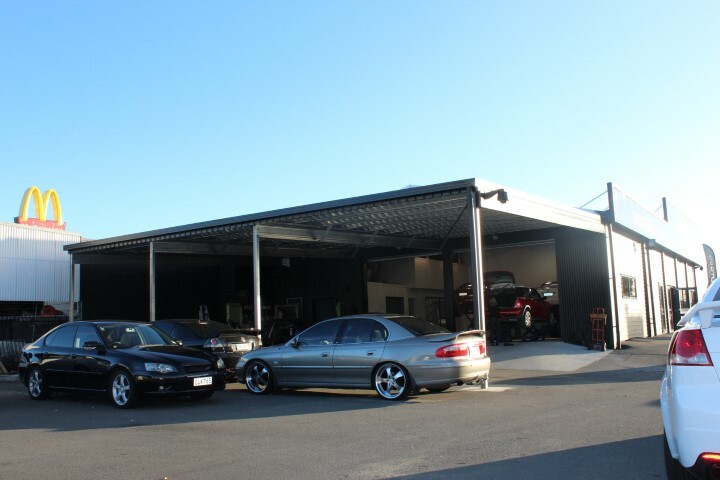 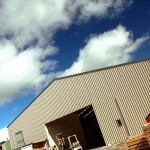 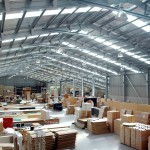 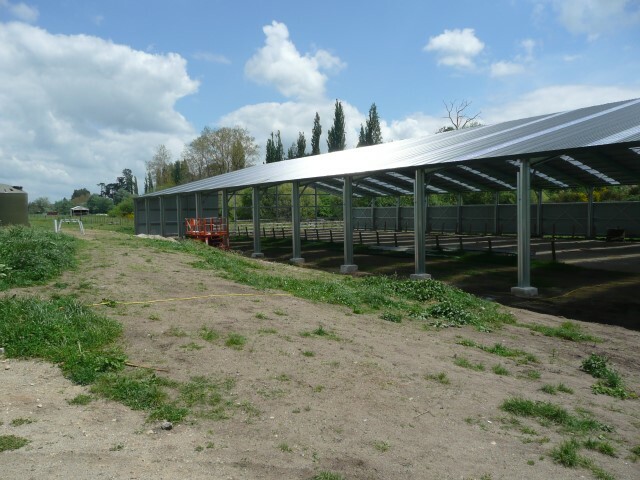 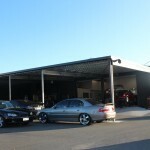 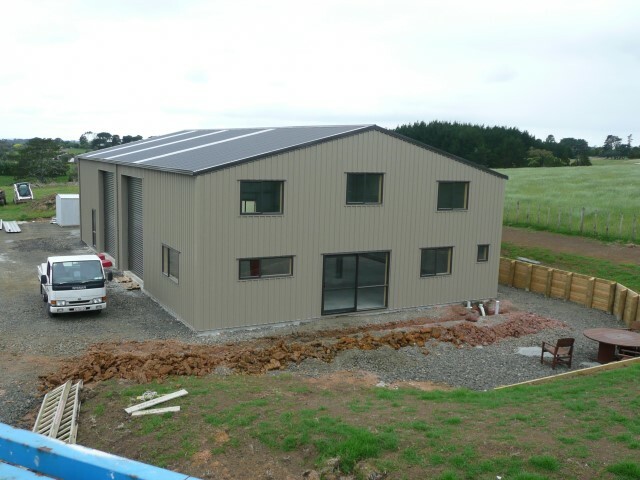 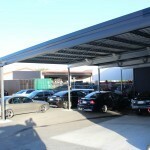 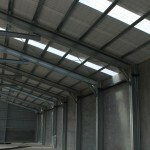 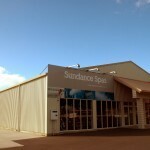 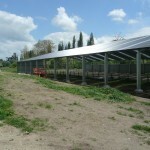 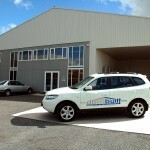 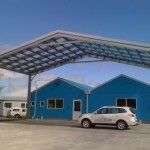 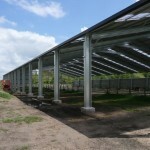 These building can be completely customised to suit your needs at no extra cost.